Tropical ivy is easy to grow. 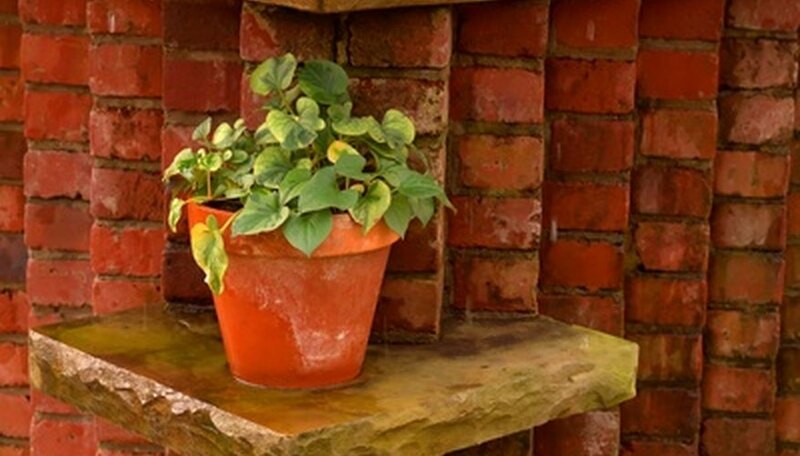 Ivy grows in outdoor gardens and landscapes and indoors as a houseplant. The plant grows well in indirect light, sun and shade, and in almost any type of soil. Ivies are also easy to propagate through cuttings of shoots that can be rooted in water or directly in soil. The versatile plant can be trained to trail up a wall or trellis or as an ornamental topiary. 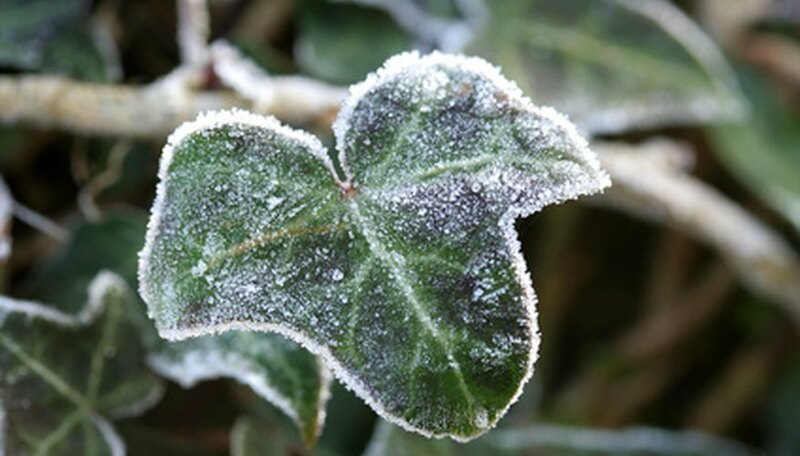 Common ivy is part of the genus Hedera, and is found in temperate and sub-tropical climates around the world. 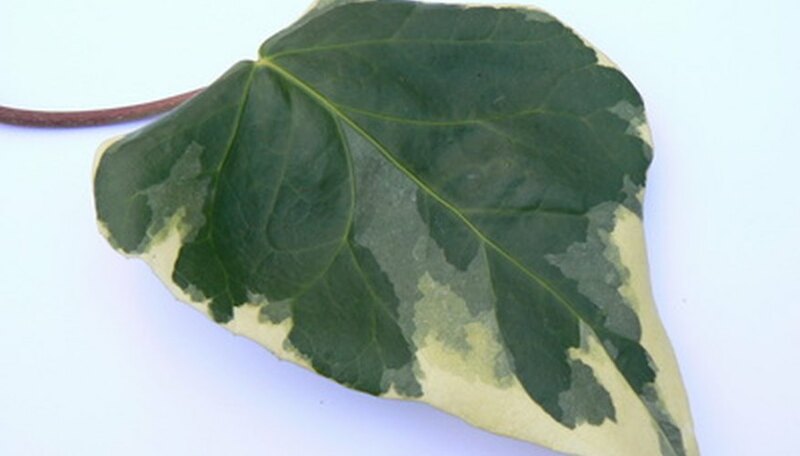 This hardy plant has dark green, variegated leaves on vines that can grow to 5 feet long. 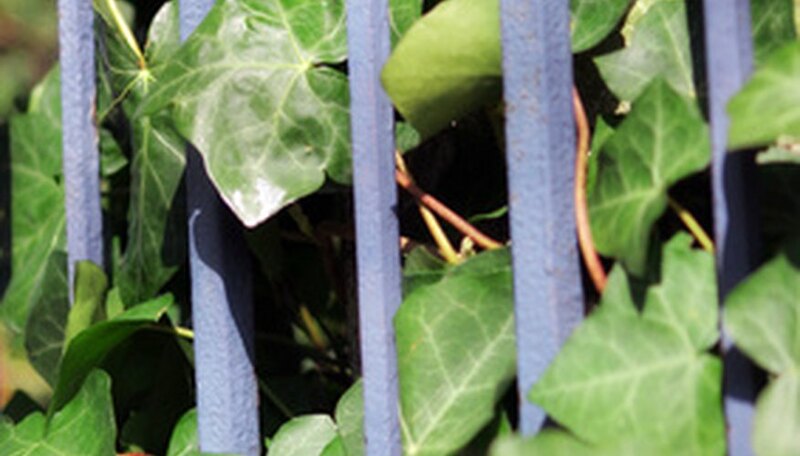 Plant hedera in bright but indirect sunlight, and keep soil damp. Epipremnum aureum, known as golden pothos or devil's ivy, is native to the Solomon Islands. Devil's ivy has broad green leaves splashed with brilliant golden yellow. In the wild, its leaves can grow as long as 3 feet. Plants need bright but indirect light, especially in summer. Water pothos frequently during summer months, but but sparingly in winter. Dust leaves occasionally, and re-pot the ivy every spring. Cape ivy (Macroglossus variegatus) is native to South Africa. This flowering ivy has fleshy green leaves. It should be planted in bright but indirect sunlight. Cape ivy should be watered more frequently during summer months, but allow the soil to become dry between watering. Water sparingly in winter months. "The Ivy Book: The Growing and Care of Ivy"; Suzanne Pierot and Aleta Pahl; 1995. "An Ivy Green Thumb"; Dr. Charles W. Dunham; Retrieved May 17, 2010. Carmel Perez Snyder is a freelance writer living in Texas. She attended the University of Missouri and has been a journalist and writer for more than 13 years. Her work has appeared in newspapers across the country, the AARP Bulletin and eHow Garden Guides.